My name is Courtney Bolivar and I am just finishing my second year of Screen Arts. 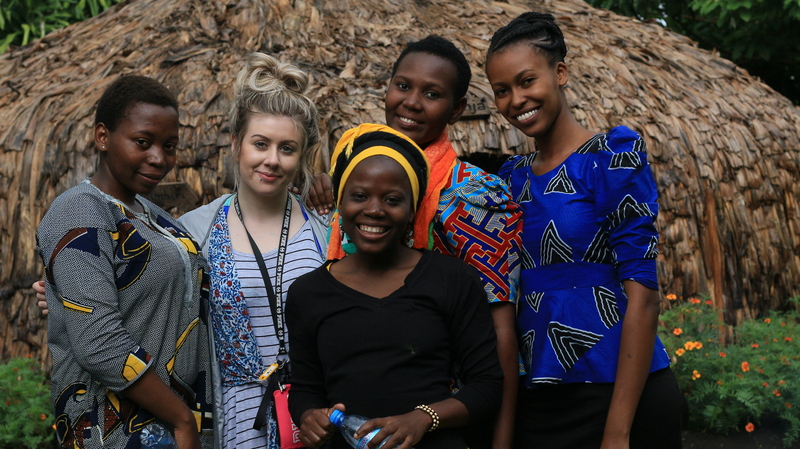 On April 27th, we travelled to Tanzania to conducting interviews and research the cultural traditions while learning about the values of oral history and storytelling. These interviews can be archived and saved for future generations to learn from. Its a way of preserving cultures that could be disappearing. 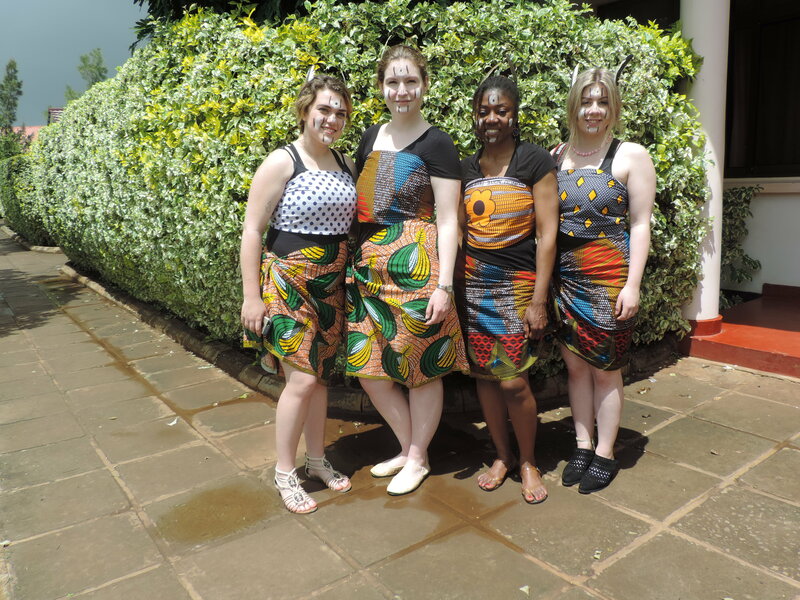 This project is amazing because we get to work with the Tanzanian students and even they have the opportunity to learn about their own culture. We get to learn together and from each other — which is one of the greatest experiences I have ever had. Arusha has been amazing and I don’t think there is one word to fully express my experience there. We had the opportunity to experience a few different cultural tours. We began our interviews and documentation here and it was a great feeling to start getting footage of the interviews, of the Tanzanian students and even of us as we were at work all day. 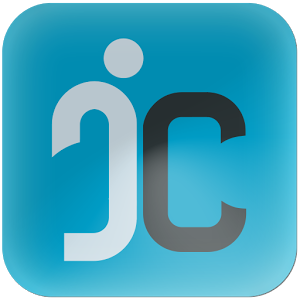 I learned a few very important aspects of the process of documentation and interviewing. Teamwork is important and communication becomes a necessity with this. The three of us, myself, Erica and Carter were able to work very well together and communicate any problems that we had and we worked every issue out together. Choosing an interview location on the fly has never been easy to me and this is something that we worked on. I dealt with issues during a few of the interviews that I was the camera operator for. Over exposure from the sun moving, movement in the background, or animals in the area that create noise are just a few of the things that cannot be controlled in these situations. I’ve come to realize that issues like this are what makes up the atmosphere of the interview itself and can sometimes really assist to making the interview even better, for example, building a natural soundscape with any animals in the background. In Arusha we took part in something that I never would have imagined myself doing. The Tanzanian students taught us three different traditional African dances, one of them specifically was a Maasai dance. We practiced with them every night and performed for the faculty at a cultural open house before we left Arusha. 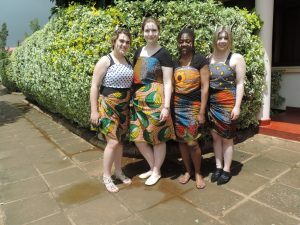 The students dressed us up in traditional fabrics and did makeup for us. It was a very special cultural experience for myself. I loved every second of it. Spending time in Tanzania has shaped a lot of the way that I see the world. I’ve learned a lot about the importance of culture and preserving traditions of this country through conducting these interviews and finding the connections within each. It has always felt cheesy to say that a trip to Africa has changed my life; but travelling has allowed me to learn more about myself and how I express myself in situations and places that I am not familiar with. Africa is the farthest that I have travelled away from home and I find that the greatest things I do in life are the things that I fear. Overall, this experience has shaped a better form of who I stand to be today. I have gained important connections with other individuals in Tanzania and these relationships are something I hold of strong value. I am a little bit more confident in my knowledge of this part of the world as well as my ability to setup and conduct interviews. This trip has positively influenced myself professional and personally. I have absolutely loved participating in the 2017 Oral History Interpretation and Documentation program in Tanzania.